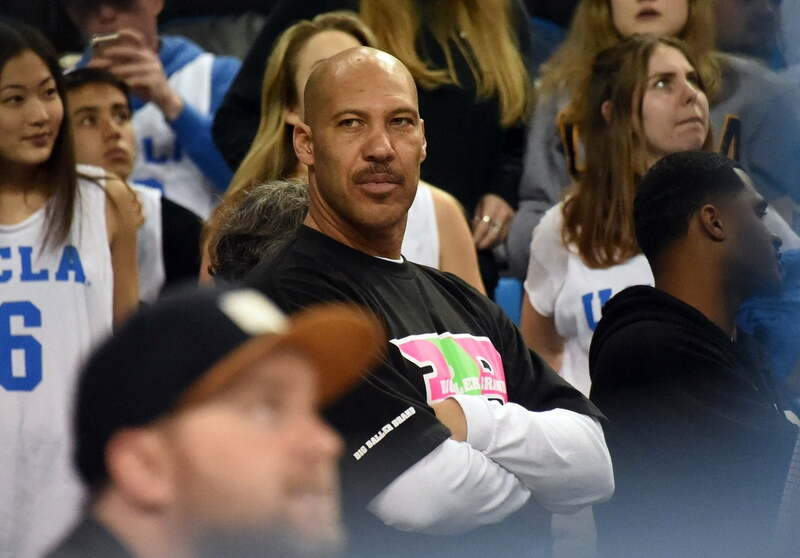 LaVar Ball has made a name for himself as a guy who isn’t afraid to go against the grain. He’s pushed envelopes to become the celebrity he is now, and that’s not changing any time soon. As passed along by Eric Sondheimer, who covers high school sports for the Los Angeles Times, Ball is pulling his son, LaMelo Ball, out of Chino Hills High School in favor of home-schooling the young man and training him for a basketball career. Stunning news: LaVar Ball said he is pulling junior LaMelo from Chino Hills and will home-school him the next two years and train him. This really isn’t all that surprising, given the direction the senior Ball has had his son running towards the past year or so. He recently made it clear he’d happily forego his child’s college eligibility in order to land him a shoe deal as a high schooler. Despite the eligibility question, Sondheimer reports Ball intends to have LaMelo Ball enroll at UCLA when the time comes. It’s going to be fascinating to see how it all plays out from here on out.